As the EV revolution gains traction, many destination locations such as pubs, restaurants, shopping centres, cinemas etc. are wondering how they could become the new filling stations of the future. But there are important planning issues to consider here. 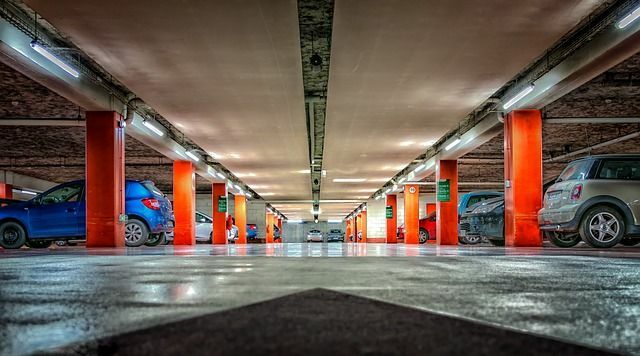 These destination sites typically have large car parks with facilities offering the perfect dwell time for drivers to pop in for a coffee, meal, some shopping or a movie whilst their EV is plugged into a fast charger and they can then be on their way. On the face of it, these appear to be the ideal locations to be turned into EV charging destinations and businesses are keen to capitalise on this opportunity. However, if a significant number of EV charge points are installed into these car parks and people start to visit the destination primarily for the purpose of charging their EV as opposed to using the services (which become more of an ancillary use), at what point is there a material change of use such that express planning permission is required? For example, a site may benefit from planning permission for a pub with a car park. The primary use of the site is therefore as a pub and car park. Guests use the car park to park their car while they visit the pub. A few EV charge points installed in the car park would be ancillary to the primary use of the site which is as a pub and car park. However, if the whole of the pub's car park becomes full of EV charge points and people start to visit the pub's car park primarily to charge their EV – whether they use the pub facilities or not – there is an argument that there has been a material change of use of the pub and car park to an EV charging station and pub (the pub being a secondary or ancillary use to the primary use of the car park as an EV charging station). This is something business owners ought to consider if considering large scale installation of EV charge points in their car parks and of course forecourt operators will be interested to note.